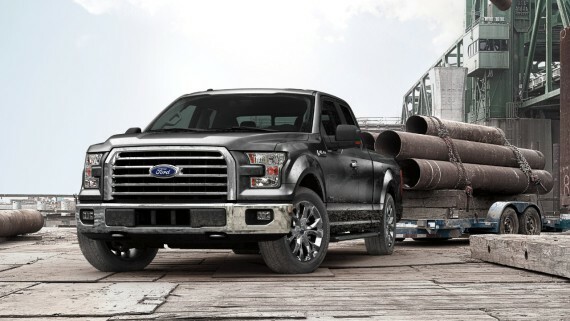 Ford is introducing a full family of cars, utilities and trucks to benefit customers throughout Middle East & Africa. 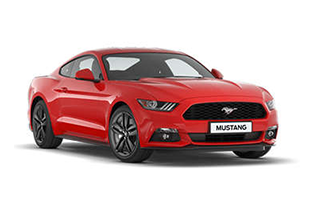 DUBAI, November 9, 2015 – Ford Motor Company today said it plans to accelerate new vehicle introductions in Middle East & Africa, leveraging the company’s One Ford global portfolio and targeting opportunities for growth in the car, utility and truck segments. 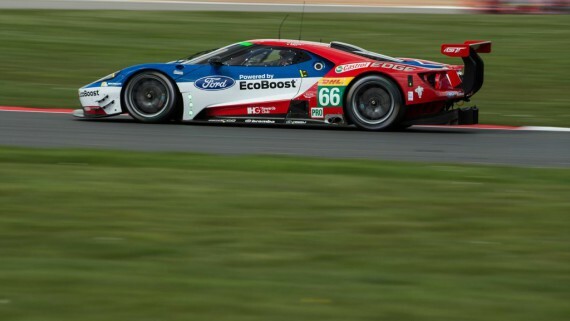 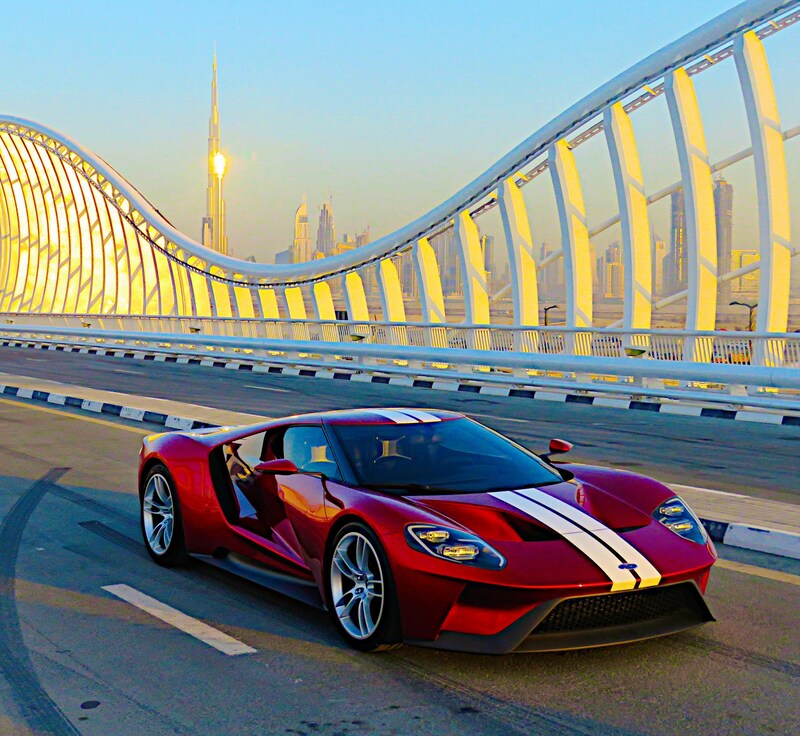 The Ford GT super sports car, which is making its regional debut in Dubai this week. 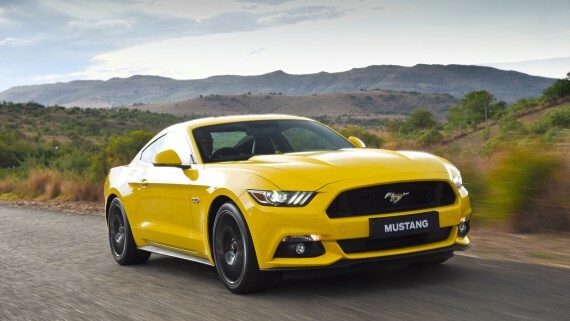 The all-new Shelby GT350 Mustang. 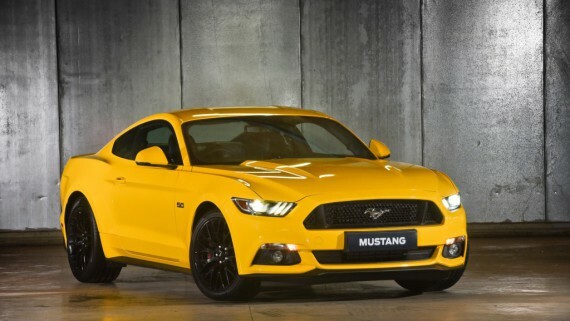 The Middle East is one of the biggest Mustang markets outside of North America. 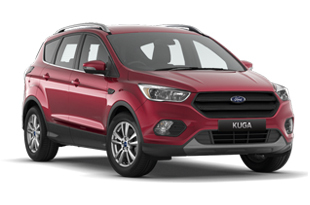 The all-new 2016 Ford Edge SUV that launches next year in MEA. 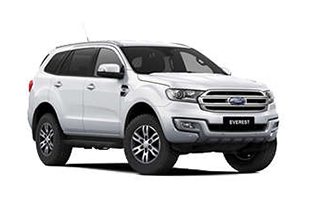 The new 2016 Ford Explorer SUV, which is launching this month in the Middle East. 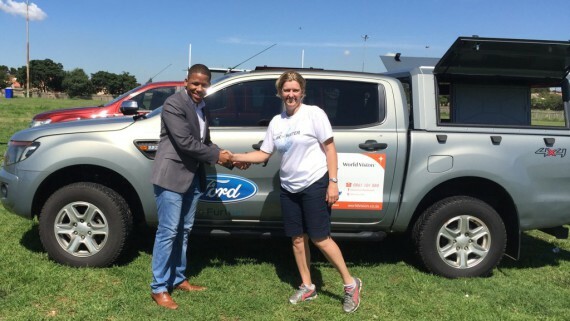 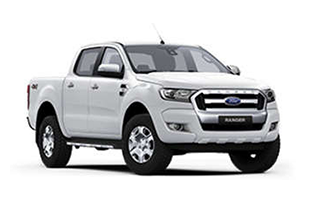 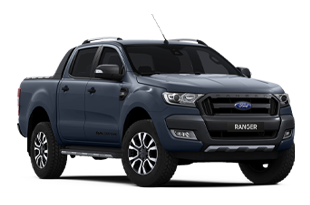 The new 2016 Ford Ranger pickup, which is Ford’s best-selling vehicle in MEA and produced in Silverton, South Africa. 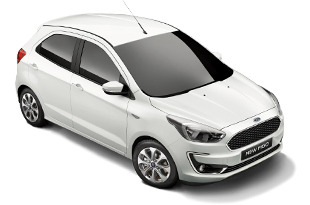 The all-new 2016 Ford Figo compact car, which is currently launching in MEA. 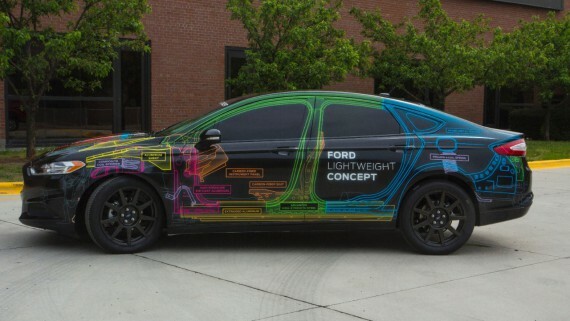 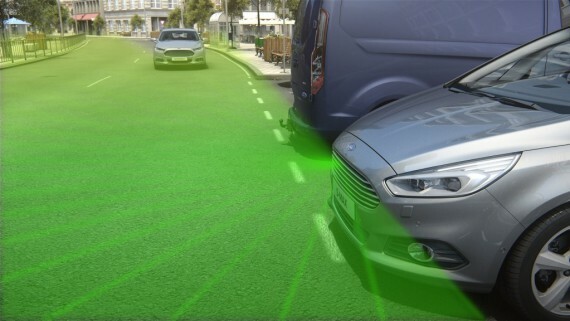 Throughout its broad range of vehicles, Ford has introduced a number of innovative systems and technologies in its vehicles designed to keep drivers and passengers safer on the road. 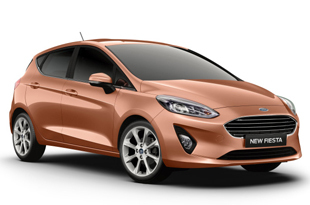 These include Inflatable Rear Seat Belts, Ford SYNC connectivity and infotainment system and MyKey, which helps parents encourage teens to drive more responsibly by managing features like maximum speed and radio volume. 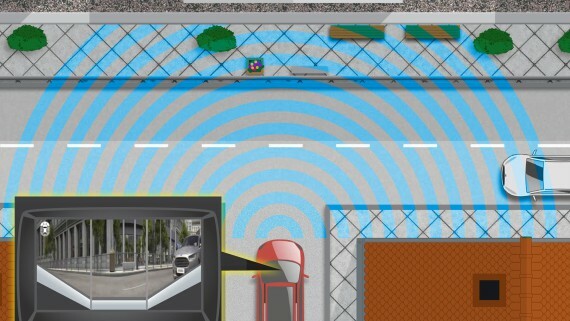 Other newly-launched technologies are designed to assist the driver in maintaining control of the vehicle and avoiding crashes. 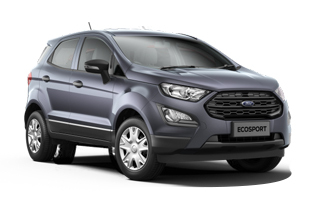 These include Roll Stability Control, Lane Departure Warning, Adaptive Cruise Control with Collision Warning and Blind Spot Information System (BLIS) with Cross-Traffic Alert. 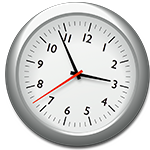 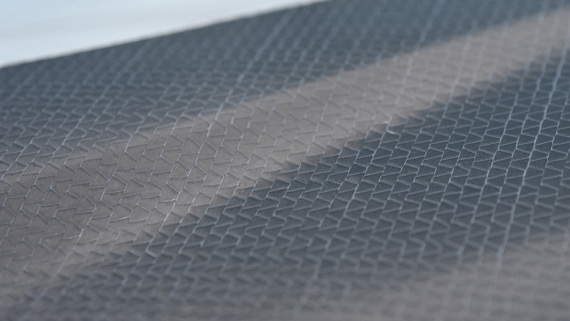 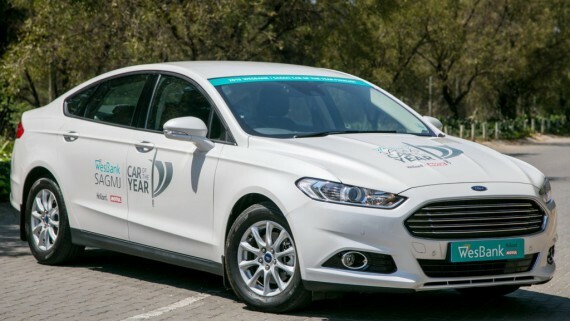 The product and technology acceleration comes two years after Ford announced the formation of its Middle East & Africa region at the Dubai Motor Show in November 2013. 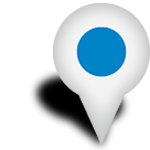 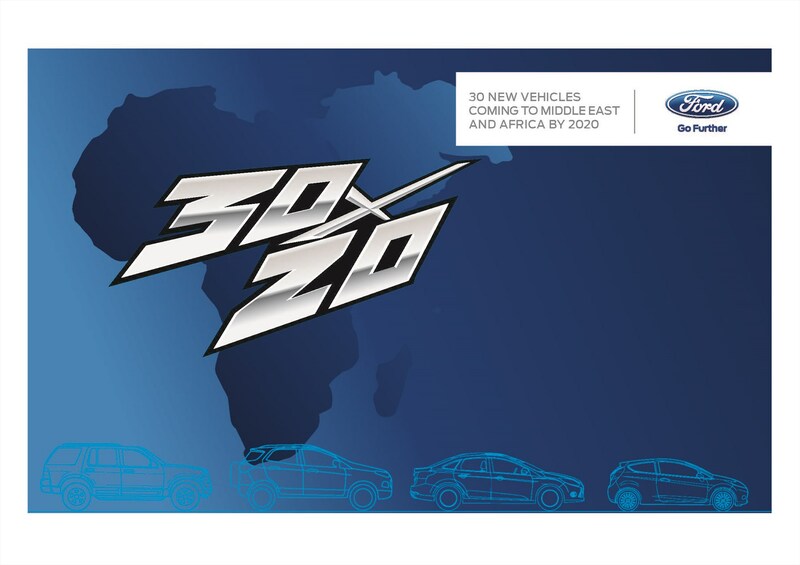 Since then, Ford has consolidated the sub-regions of Middle East, North Africa, Sub-Saharan Africa and South Africa, into a single business unit. 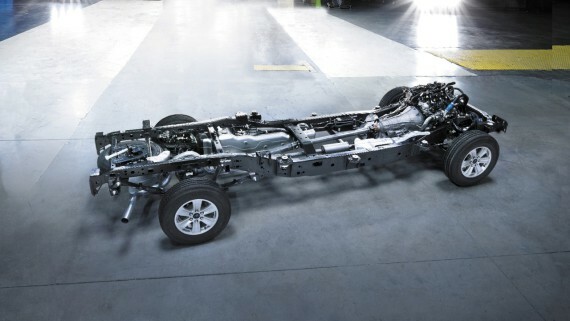 The total Middle East and Africa car market is expected to grow 40 percent by the end of the decade to 5.5 million vehicles. 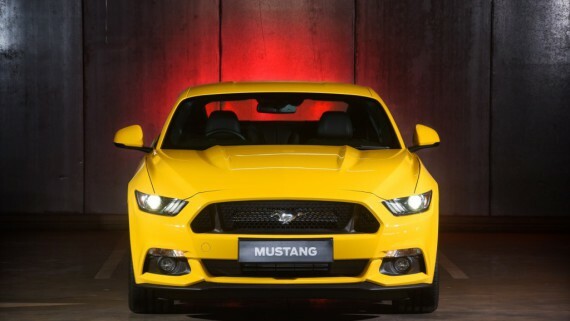 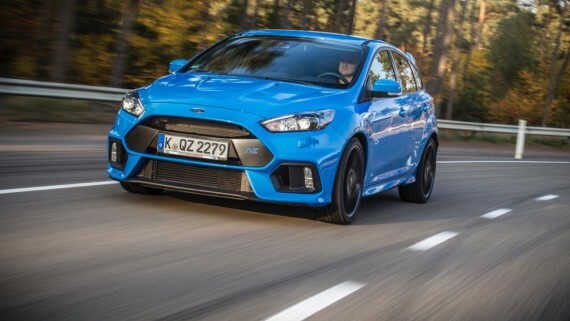 Ford said it expects its sales in Middle East and Africa to outpace industry growth.